Welcome to my sewing world! My name is Avis and I live beside the sea on the beautiful North-East coast of England. I have enjoyed sewing and knitting for as long as I can remember and, in this blog, I hope to share my crafting journal with you. I love to knit, crochet, cross stitch and create blackwork and canvaswork. In fact, if a craft involves needles with thread or yarn, I’ve probably had a go at it at some time in my life. 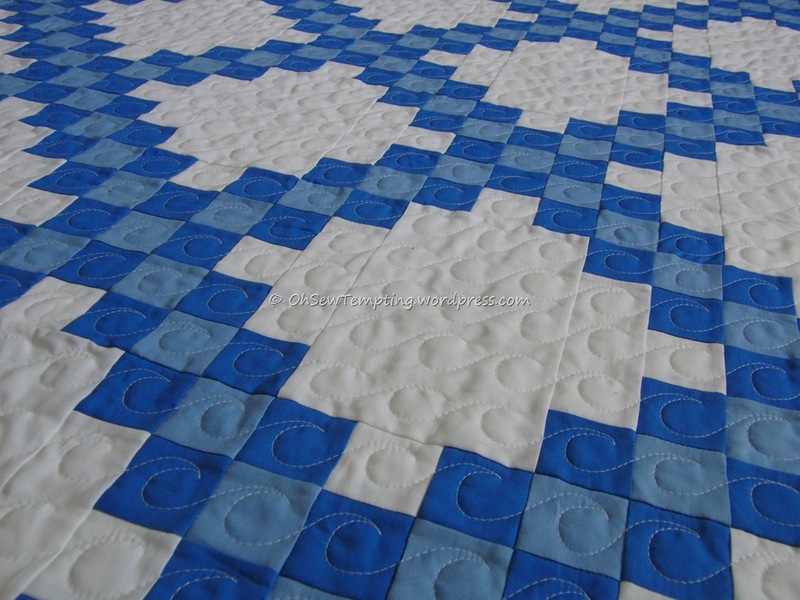 My other passion is for patchwork and quilting and you can see examples of my work on my other blog by clicking here or by viewing the “Finishes”pages at the top of this blog. I hope you like what you see and will visit often. I love to receive your comments and emails because, for me, making friends across the world is the best part of blogging. Thank you. I follow yours too 🙂 Isn’t it lovely to meet like minded people all over the world? Thank you 🙂 It is indeed – always so inspiring to see what people are making! 🙂 That’s the best bit! Your works are very creative and inspiring! So happy that I am here! I am following your sewing blog too 🙂 Best wishes for all your future endeavours! Thank you 🙂 Unfortunately, I have been too busy with work lately that my crafting time has been very limited. I really do miss it and hope to have more time during the summer to sew. Best wishes to you too! i found your blog by clicking on a link from LucyAnn’s blog who liked a cross stitch post on my blog. And so the network extends. I lov your beautiful cross stitch and also checked out your patchwork posts which also interests me. I love your cross stitch. just in case this is of more interest to you! many thanks and happy stitching!